Due to security concerns. Manufactures do not allow international shipping. Due to State law. We are not allowed to ship to Connecticut. 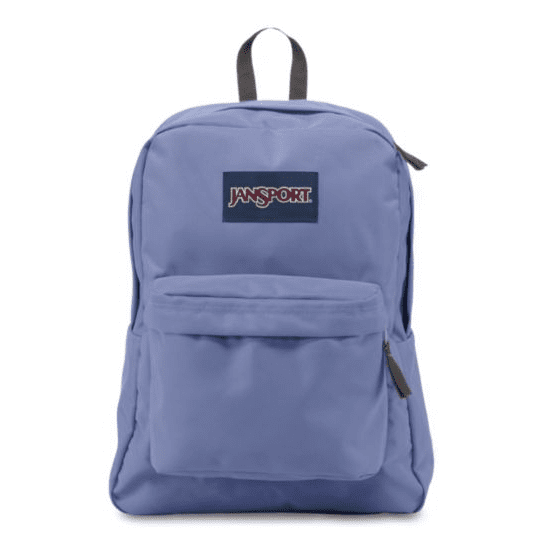 This NIJ IIIA Canvas Classic Pack features a minimalist silhouette for a stylish and ultralight backpack that is ideal for everyday use. 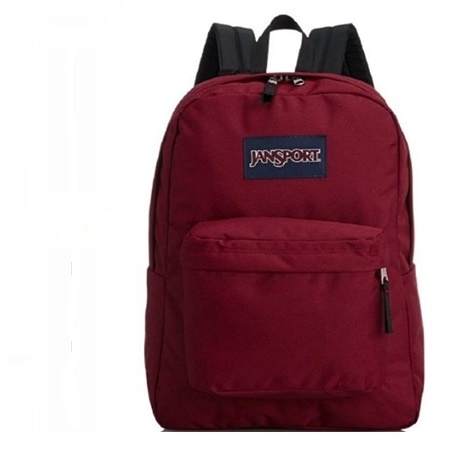 Perfectly sized to be used as a school bag for a teenager or as a daypack for a small adult women. 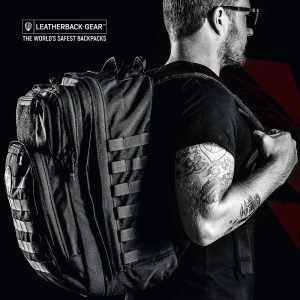 Made with the same lightweight, semi-flexible NIJ IIIA ballistic panel that is used in all Bullet Blocker products, this pack is sure to keep you safe wherever life takes you. 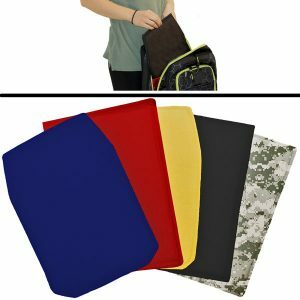 Ballistic panel weighs only 20 oz. (roughly the same as a water bottle). Rear ⅔ of back panel is padded. Main compartment for larger items like textbooks or a laptop. Front pocket serves as organizer and utility pocket. Available in three colors: Red, Camo and Periwinkle. Constructed with the latest DuPont™ Kevlar® technologies. Panel: Sewn in (tacked in main compartment). Weight of panel: 20 oz. (567 grams).